Srinagar: The divisional administration of Kashmir on Thursday asked the GATE aspirants who missed their flights to register themselves with the Divisional Commissioner Kashmir’s office. 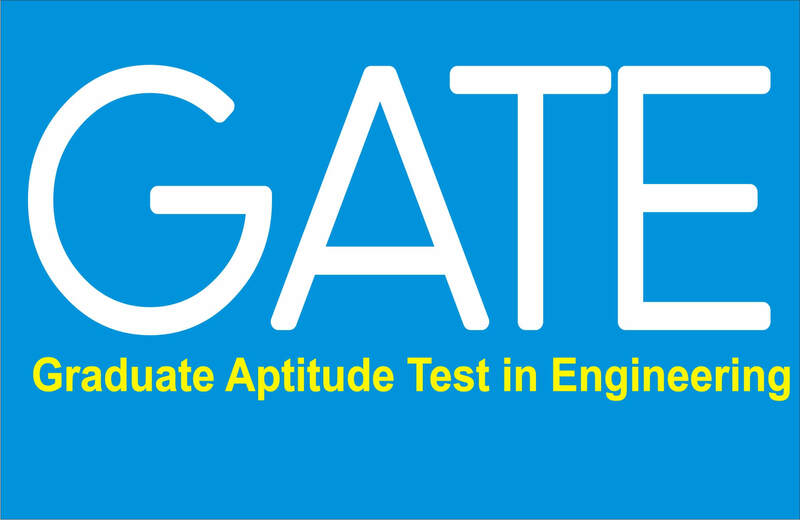 GATE is scheduled to be held on February 9 and February 10. Due to conytinuous snowfall in Kahsmir valley all the flights scheduled on Wednesday and Thursday were cancelled while Kashmir highway remained shut.